All women’s wakesurf board from Wave Bandit are handmade in the beautiful city of California, where real surfers thrive all day long, in the joys of surfing. A lover of surfing designs every item and as such, it is made with care and caution to be the perfect fit for any rider, be it a beginner or an experienced surfing veteran. And with an extremely exciting price, you will always smile whenever it’s time for your next surfing experience. The only thing stopping you currently from ripping the waves is the fact that you don’t possess a Wave Bandit Shred Sled. Make sure you also check our guide to the best surfing wetsuits. Reviews - Feedback from existing users streamlined our recommendations to these ten. 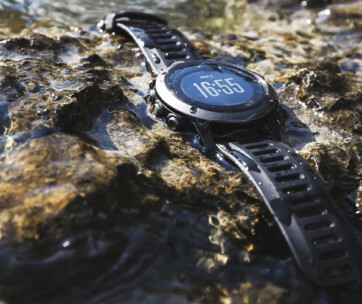 Many studies analyzed offered information on the durability, features, and construction of each product, as well as their performance after continuous use. Price - We curated our list of favorites with the pockets of readers in mind. We are aware of the various budgets individuals have available for the purchase of a wakesurf board and as such, we provided products with a wide price range. Besides the full range of price, each product is reasonably priced and offers users great value for their money. Fin Options - Wakesurf boards can be operated with fins ranging from one to as many as five, depending on the use and end goal a rider is hoping to achieve. 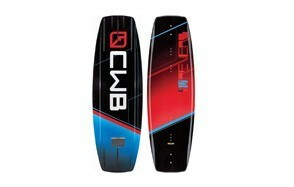 The different fin configurations of a wakesurf board can easily be compared to that of regular surfboards. Most often, riders use a single fin to keep their boards on a straight path. Single fins are great to prevent the sliding of your board on the water's surface, but they are not helpful when you're looking to increase your speed. Tail Shape - Your balance on the water as well as how well the tail of your wakesurf board greatly determines your board rides. In total, there are up to eight types of tail styles, with each having a different function. Rocker - The rocker is not a standard feature among other water sporting activities. It refers to the level of curvature you board possesses when placed on a flat surface, and it is a determinant in the overall performance of your board. A heavy rocker is synonymous to easy maneuvering and increased stability, as it enables the board to sit low in the water. Alternatively, a lighter rocker results in maximum speed, with your board sitting higher on the water's surface. Rail - The rail of a wakesurf board controls the amount of water the flows over your board. This is easily the most critical part of any wakesurf board, and as such must be studied thoroughly. A thicker rail is advised for beginning riders, as it offers them with extra grip. The steady grip and maximum stability offered by thick rails reduce the ability of your board to conquer higher speeds. Professional surfers often rely on thinner rails that make maximum speed a high possibility, as there's minor resistance in the flow of water over their boards. 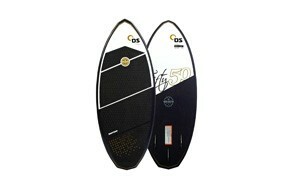 Padding - The padding on any wakesurf board must be strategically placed to keep your ride comfortable. 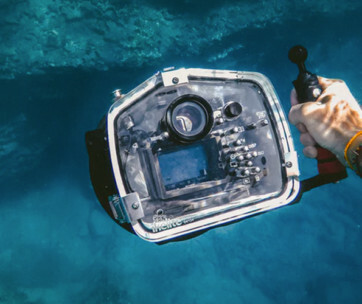 Generally, EVA padding is used in the manufacture of standard floatables, and this padding is mostly placed where riders are more likely to rest their elbows and knees when on the towable. 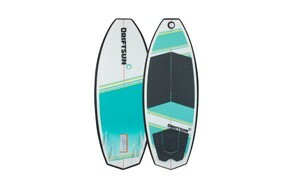 Surfboards are the best kind of wakesurf board to start with if you're new to watersports. These boards require little to no effort regarding their control, and they also offer riders with enough balance to learn the ropes.